Pappa’s only uses 100% Australian Dairy Farmers Mozzarella Cheese. We also make all our pizza dough FRESH in store daily, and cut all our vegetables FRESH in store daily. Pappa’s will only serve you the FRESHEST pizza. 100% independently owned and operated. Please note our delivery fee goes direct to our drivers. Thank you for supporting them. We deliver to: Beckenham, Cannington, Canningvale, East Cannington, Ferndale, Gosnells, Huntingdale, Kenwick, Langford, Lynwood, Maddington, Parkwood, Queens Park, Thornlie, Orange Grove, Southern River, Wilson. 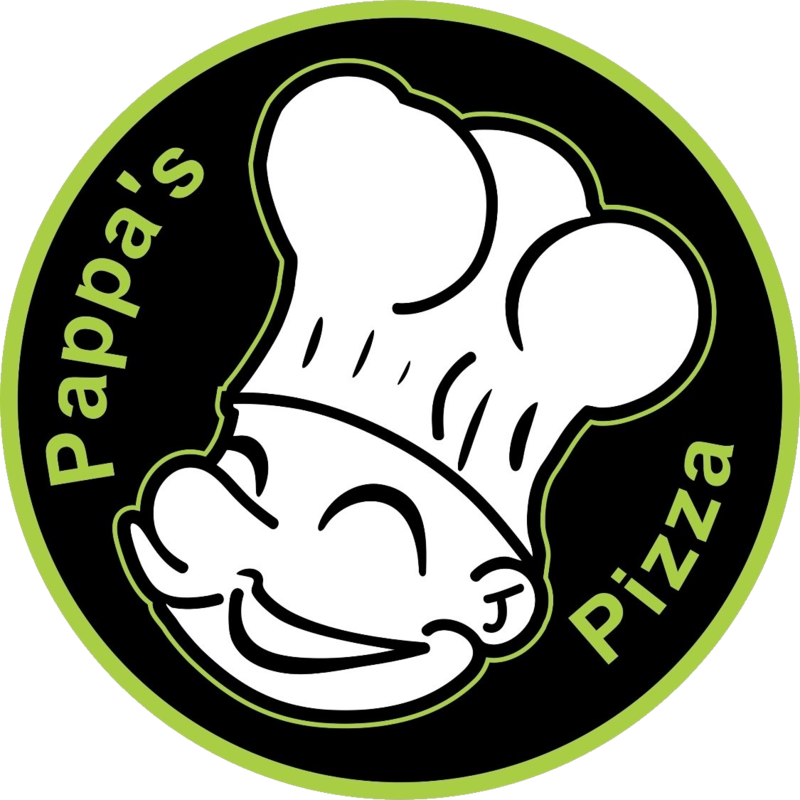 Get the Pappa’s Pizza app!